Erica Catherman has spent more than twenty years mentoring young women as a coach to middle school, high school, and college students. Committed to raising up the next generation to be kind, confident, and capable, Erica has served as a youth group leader, community volunteer, and advocate for gender equality in sports. She is a certified Yoga Alliance and Group Fitness instructor. Jonathan Catherman is the author of the bestselling The Manual to Manhood and The Manual to Middle School. An award-winning cultural strategist and a leading education trainer specializing in the character and leadership development of youth, Jonathan speaks worldwide about the principles and strengths that empower greatness in children, teens, and young adults. The Cathermans live in North Carolina, where they work together to raise their family, which includes teenagers and a couple of big dogs. Learn more at http://www.jonathancatherman.com. When I got married, (VERY young, oh my gosh I was just a baby) I didn’t know how to do ANYTHING. I’m for real. Fold towels? No. Boil water? Um, no. Cook? Hold my coffee while I laugh, please. Growing up, I never had any responsibilities, which probably lead to me being so ill-equipped and my husband being shockingly skinny those first couple years. Again, bless his pea-pickin heart. My mom was wonderful with telling me that “You can do anything!”, and “Reach for the stars!”. I am the product of the 90’s generation, of business woman Barbie and all that. Yet, with all the encouragement of all the things I could be and do in my life, I never really got any true life skills. Man, oh man, I wish I would have had this book back then. When I had a daughter, I resolved that she would know how to do all those things that I didn’t have a clue about. Whether she decides to be an hematologist or a homemaker, my girl is going to know how to make a bed. I jumped all over this book. 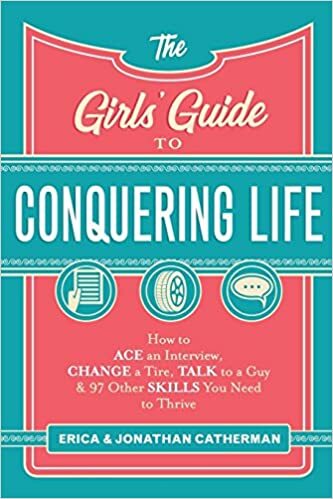 I read it with my daughter in mind (she’s still a little young to need to know how to talk to a guy or change a flat) but I found myself learning so much, and realizing I’m doing a few things wrong. I’m so grateful to have a handbook to be able to learn from, and then turn around and give to my daughter when she flies the coop one of these days. I think that if you were the product of the 90’s (the GREATEST era, mind you) or if you have a daughter, you need this book. Don’t forget your sons! 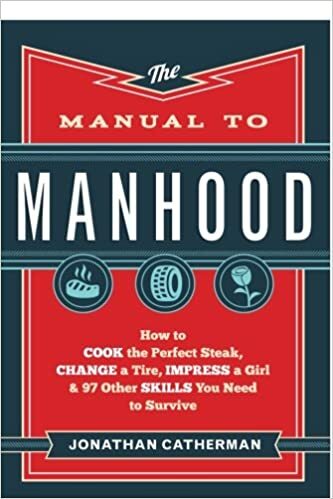 The Catherman’s deliver a great Manual to Manhood as well! Get it here. I received this book in exchange for my honest review from Revell. All opinions stated above are my own. Sent from Michigan to Pennsylvania following the tragic death of her Amish parents, Lena Rose Schwartz grieves her loss and the separation from her nine siblings. Beside the fact that Lena has never been so far from home, she hasn’t met the family she will now be living with. But worse than that is having to live apart from her close-knit brothers and sisters. How will they manage without her to care for them–especially six-year-old Chris? And will her new beau, Hans Bontrager, continue to court her despite the many miles between them? After I was married and our three children were in middle school, I began submitting articles and short fiction to various magazines. My first book (Holly’s First Love) was published in May 1993, the start of a 14-book series for pre-teen girls. Soon after, my first chapter book was published for 7-10-year-old readers (“Big Bad Beans”) which later became part of my 24-book series, The Cul-de-Sac Kids. I wrote another long-running series for girls, titled “SummerHill Secrets,” which was set very close to Neffsville, PA, where I grew up–near the heart of Amish country. 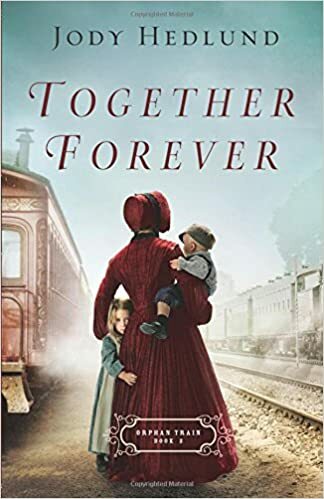 But it was the story of my grandmother Ada Buchwalter’s shunning by her ultra-strict father and subsequently her old order Mennonite community that nudged me toward writing adult fiction. THE SHUNNING was published in 1997 by Bethany House Publishers, and along with its sequels, has touched a nerve in millions of readers intrigued by the Plain tradition of Lancaster County, PA. 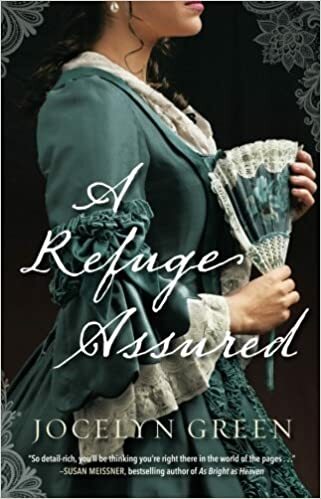 Many readers have enjoyed the Hallmark Channel’s adaptation of this book and the other books in the Heritage of Lancaster County series. 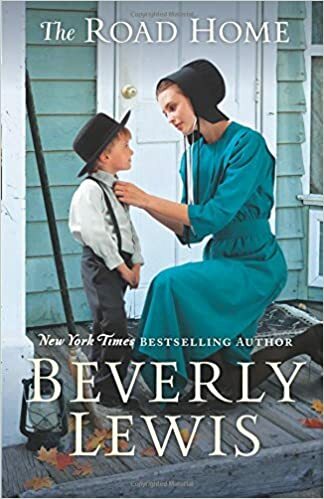 My passion for Amish-related stories continues to keep me up at night, and I’ve written over three dozen novels for adults set in Lancaster County. When I’m between writing deadlines, I enjoy hiking in the Rocky Mountains with my husband. Cooking from scratch, playing Mozart at the piano, and making family memory albums, as well as traveling to meet my devoted readers during book tours, are some of my very favorite things. I also adore reading biographies and memoirs, as well as classic literature. As the sun began to rise, Lena Rose leaned against the cool pane of the bus window and gazed out at the familiar landscape of her life. I’m leaving my family and everything I know behind. She sighed, trying to keep her composure. I LOVE HAVING AN AUTHOR I CAN ALWAYS DEPEND ON TO HAND ME A WONDERFUL STORY. Seriously. How wonderful is it that there are a handful of authors that, no matter what they write, I know that it will be a great read. Off hand, I can think of about four. Four, out of the thousands of authors, that I can honestly say I love everything they write. Beverly Lewis is one of those four. Yes, I love those gritty, true to life books. I love those books that keep me on the edge of my seat, that make my stomach roll or my heart race, that bring tears to my eyes, or even the ones that keep me up at night. But sometimes, I just need a book that is soft. A book that I can fall into and know there are no sharp edges to get caught on. A book that delivers a sweet story of hurt and redemption. And when I need a story like that, I always turn to Lewis. The Road Home is just what I thought it would be. A comforting story that came just at the right time in my reading life. The Road Home gives us a feel-good family story. 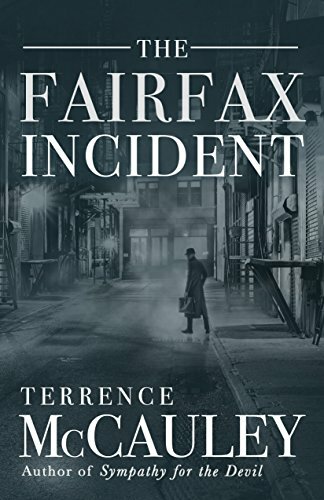 Although the mourning and grief is there, Lewis still delivers a book about the love between siblings and the strong ties to the community in which they live. A true, Beverly Lewis story. You can get your copy of The Road Home here. I received a copy of this book in exchange for my honest review from Bethany House Publishing. All opinions stated above are my own. A mother, her son , and the man who threatens to come between them . . . When Maria Landro Tonetta receives word that Mama is terminally ill, Maria travels to her Sicilian homeland with her son Nico. She finds herself yearning for the life she once knew as a child on Bella Terra, the family farm, now on the verge of bankruptcy. Caught between two worlds, Maria dreams of moving back to Sicily with her husband and children to save the farm. When, however, Nico’s biological father unexpectedly appears at Mama’s funeral, Maria faces a new enemy to her dream. But is there an even greater enemy within her own soul? Dr. MaryAnn Diorio is a follower of Jesus Christ who is passionate about writing compelling and entertaining fiction that transforms lives. 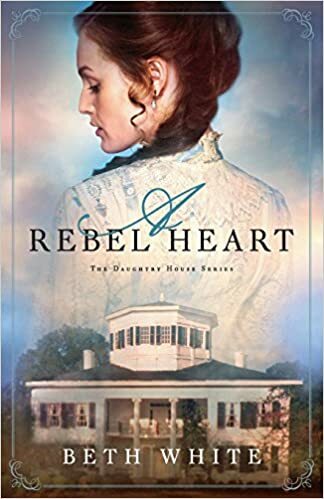 Her fiction has won several awards, including the Silver Medal for eBook Fiction in the Illumination Book Awards Program sponsored by the Jenkins Group; First Place in Inspirational Fiction in the 2011 Colorado RWA Heart of the Rockies Contest; and First Place in Inspirational Fiction in the 2011 Space Coast Authors of Romance (STAR) Launching a Star Contest. Her latest work of fiction is A SICILIAN FAREWELL, Book 2 in The Italian Chronicles Trilogy. The first book is THE MADONNA OF PISANO. MaryAnn also writes for children. Her latest children’s book is titled THE DANDELION PATCH and deals with the unusual topic of Eminent Domain. MaryAnn has also written CANDLE LOVE, a picture book to help children deal with sibling rivalry. TOBY TOO SMALL is a story about a little boy who learns that it’s not how big you are on the outside that matters; it’s how big you are on the inside. 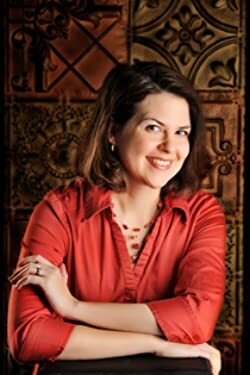 MaryAnn holds the PhD and the MPhil in French and Comparative Literature from the University of Kansas and the MFA in Writing Popular Fiction from Seton Hill University. She writes a popular blog titled “Matters of the Heart” (www.maryanndiorio.com/blog) that, like her fiction writing, deals with the deepest issues of the human heart. In her spare time, she loves to read, paint, and make up silly songs for her grandchildren. Dr. MaryAnn resides in New Jersey with her husband Dom, a retired ER physician. They are the blessed parents of two wonderful daughters, a fantastic son-in-law, and five rambunctious grandchildren. Return to Bella Terra is the third book in this series. Readers have loved following Maria Landro Tonetta’s story throughout the series. 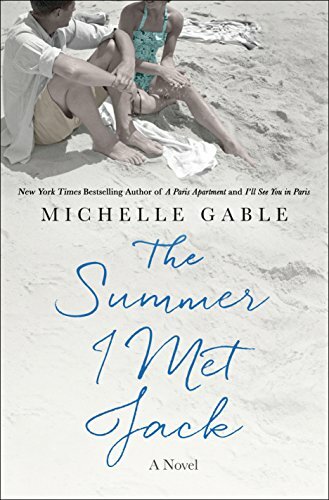 In this particular book, Maria returns to Sicily with her husband at her dying mother’s wish.While there, she encounters her son’s biological father and a whole new set of problems ensue. I loved Maria’s relationship with her son Nico, and the way that her heart is torn between wanting Nico to know the truth, but worrying over what the truth will do to him and their relationship. I also appreciated Nico’s perspective as he learns the truth about his own identity. I also appreciated the spiritual aspect in this story. 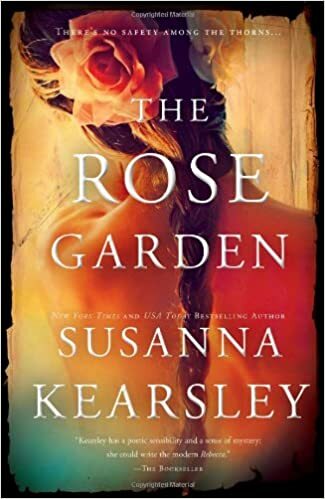 It was a wonderful read, and I really enjoyed the Italian setting. Sign me up for a trip to Italy! 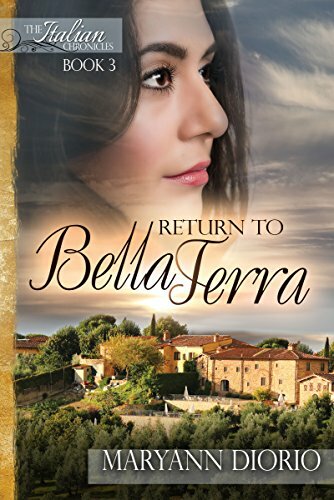 You can get your copy of Return to Bella Terra here. I was given this book in exchange for my honest review from Book Crash. All opinions stated above are my own. In the midst of life’s storms, unexpected love is a beacon of hope. A crumbling lighthouse is not part of an inheritance Army doctor Ben Garrison expects to claim when he journeys to Hope Harbor. Fresh out of the service, he wants only to unload the tower of bricks, decompress from the years of treating battlefield trauma, and prepare to launch his civilian career. Hope Harbor Herald editor Marci Weber has other ideas. She may not be a Hope Harbor native, but the small Oregon seaside town has become home- and she’s determined to save the Pelican Point landmark. Come to Hope Harbor- Where hearts heal…and love blooms. 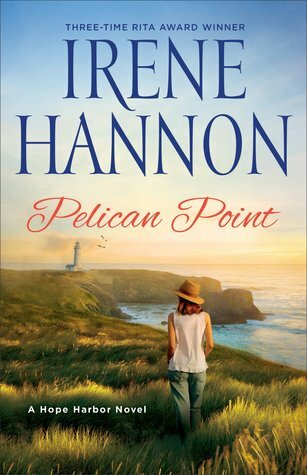 Irene Hannon is the bestselling author of more than fifty romantic suspense and contemporary romance novels. Her books have garnered dozens of honors, including three coveted RITA Awards from Romance Writers of America. She is also a member of RWA’s elite Hall of Fame. If you like predictable insta-love stories with a stalker thrown in, this is the book for you. Perhaps it’s because this book is the fourth in a series that I haven’t read, or the lack of authenticity, but this book just didn’t jive. I’m really getting tired of finding books that seem to promise so much, yet fall into that lukewarm, so-so, trophish, let me down ways. I guess that the characters were okay. There was nothing remarkable that stood out about them, and I found them to all be confusing and annoying at times. Marci (can I just cringe at that name now….) is way too clingy. Ben is just off in a lot of ways. And then there is this WHOLE other story happening on the side that has nothing to do with the main plot of the book. What is that about? Please, just pick a story and stick to it. If you are looking for a very quick read, maybe something fluffy for the beach, then this would be perfect. 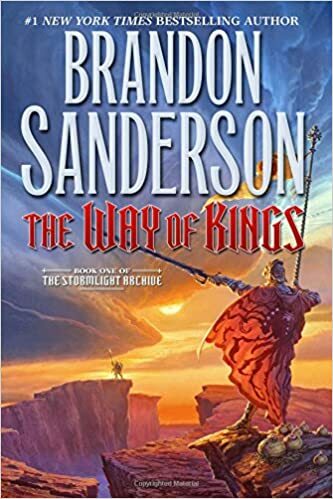 If you have higher expectations for books (better writing, less predictability, a supposedly Christian book where the characters ACTUALLY act like Christians, ect. ) then I would skip it. I personally don’t think I will be picking up anything else written by this author. I was given this book in exchange for my honest review from Revell, a division of Baker Publishing. All opinions stated above are my own.